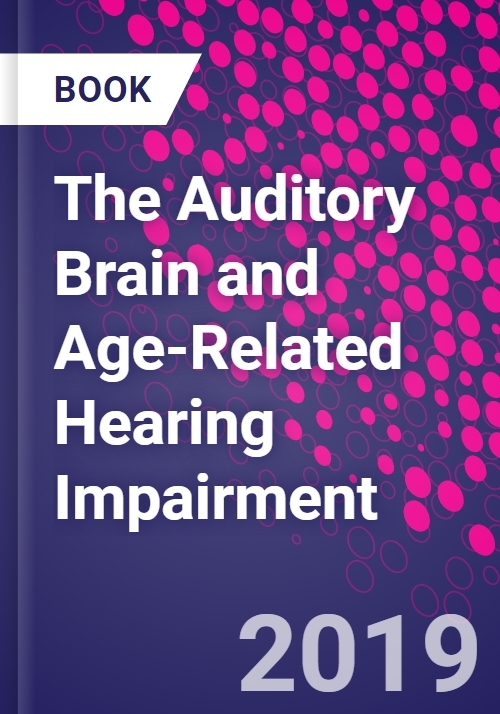 The Auditory Brain and Age-Related Hearing Impairment provides an overview of the interaction between age-related hearing impairments and cognitive brain function. This monograph elucidates the techniques used in the connectome and other brain-network studies based on electrophysiological methods. Discussions of the manifestations of age-related hearing impairment, the causes of degradation of sound processing, compensatory changes in the human brain, and rehabilitation and intervention are included. There is currently a surge in content on aging and hearing loss, the benefits of hearing aids and implants, and the correlation between hearing loss, cognitive decline and early onset of dementia. Given the changing demographics, treatment of age-related hearing impairment need not just be bottom-up (i.e., by amplification and/or cochlear implantation), but also top-down by addressing the impact of the changing brain on communication. The role of age-related capacity for audio-visual integration and its role in assisting treatment have only recently been investigated, thus this area needs more attention.